Learning a language – any language – takes a lot of practice. 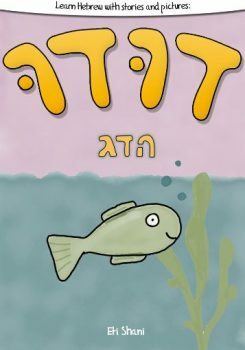 With Hebrew it’s not just that there are new sounds and vocabulary to master, there’s a completely different alphabet to begin with! 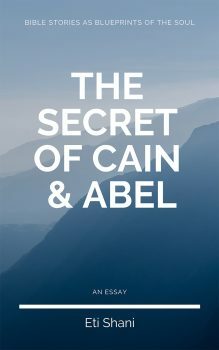 Learning the Hebrew alphabet is the key to many other Hebrew learning activities such as reading the Bible or reading newspapers in modern Hebrew. 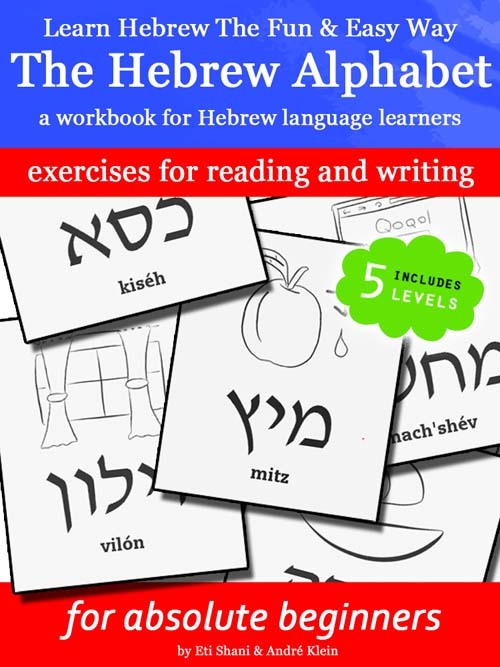 This exercise book is designed for beginners who already have a basic understanding of the 22 letters (and the 5 ending letters) of the Hebrew alphabet. It’s not necessary to be completely firm in connecting letters and sounds, but it helps if you’ve seen Hebrew letters before. 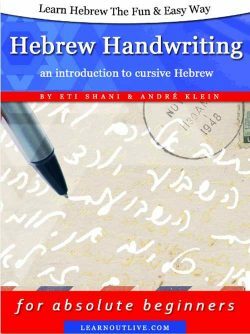 This work book is intended as a companion to the book “Learn Hebrew The Fun & Easy Way: The Hebrew Alphabet – a picture book for Hebrew language learners”, but can serve as an extension to any basic studies of the Hebrew aleph bet. 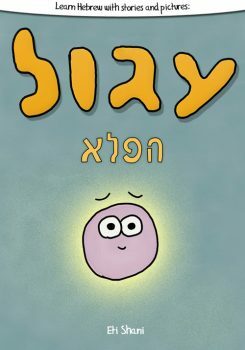 This book teaches the alphabet by applying it to 46 different Hebrew words, presented with original illustrations, transliteration and translation.